At approximately 2,696 sq. 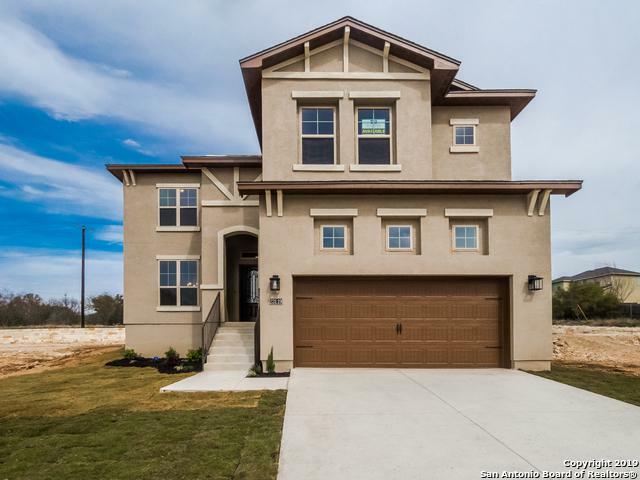 ft., the wonderful Wimberley floor plan includes 4BR/3.5BTH/2CAR GARAGE! 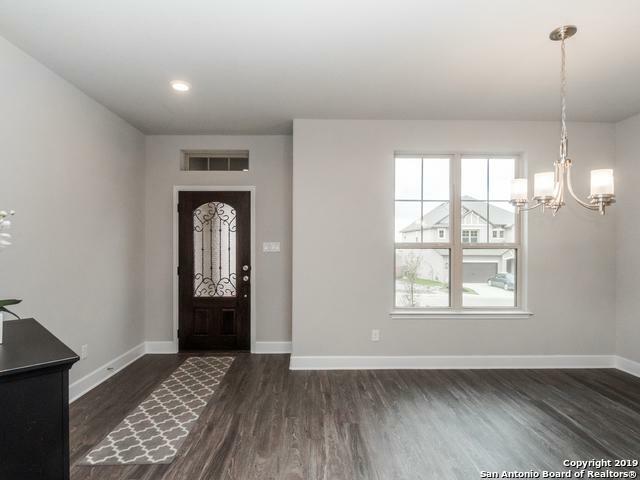 This 2 story home features a master bedroom w/bath, kitchen, family, dining and powder room on the first floor! 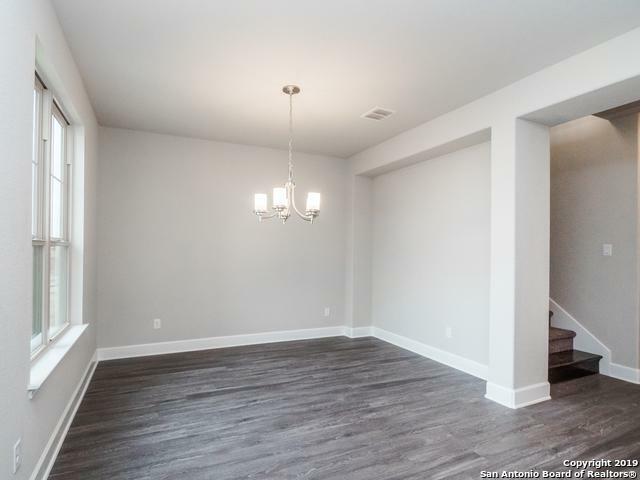 The second floor showcases 3 BR'S, 2BTHS & game room! 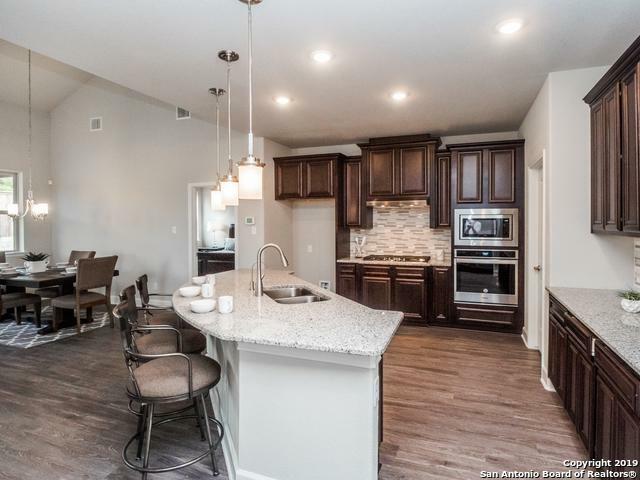 The kitchen includes granite countertops, Whirlpool stainless appliances w/gas cooktop vented to the outside and 42" upper cabinets! Professionally landscaped front yard includes sod, bushes, 2 trees, and sprinkler system! Johnson HS across ST.